Today, there is a lot of discussion among veteran QuickBooks users, including those here at 180 Accounting, about the differences between QuickBooks Desktop and QuickBooks Online. There are still many QuickBooks users out there using some version of QuickBooks Desktop. However, an ever-increasing number of new QuickBooks users are going with QuickBooks Online. Small business owners seem to be drawn to many of the features that QuickBooks Online offers. 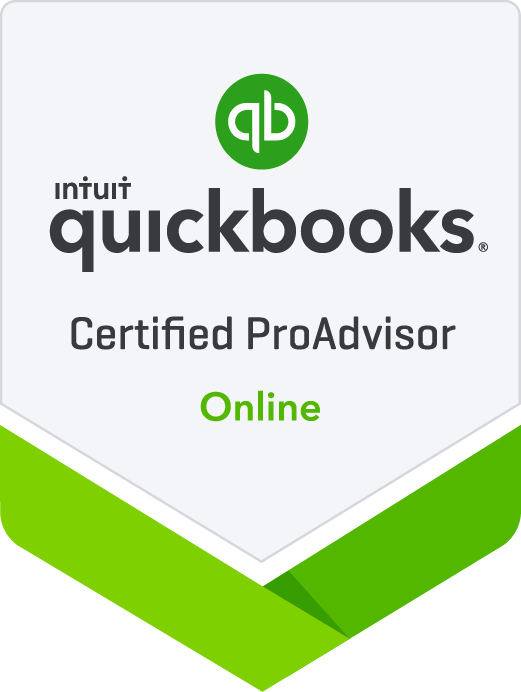 Here at 180 Accounting, we are prepared to service our clients using QuickBooks Desktop or QuickBooks Online. Intuit is certainly shifting focus to promotion of the online solutions available with QuickBooks Online. For 2017, all versions of Desktop received the same features across the board with a focus on improvement to search and reporting. In the past, Pro, Premier, Accountant, and Enterprise would usually each have unique, updated features to promote. To date, QuickBooks Desktop has been around longer and it continues to be more powerful than QuickBooks Online as a stand-alone product. Currently, most of our clients are using some version of QuickBooks Desktop. With 24-hour a day access through the hosting services that are available, 180 Accounting continues to highly value QuickBooks Desktop. Some of our clients require the features that QuickBooks Desktop maintains in the areas of Batch Entry, Job Costing, and Complex Inventory Maintenance. Intuit is investing more in their online product than their desktop products. Many applications are and will be out there to help fill in the gaps that remain between online and desktop. For now, some of those gaps continue to keep desktop as the best choice for many businesses. However, the future looks to be moving towards an ever-improving online product. Before making any decisions about any of the accounting software products out there, let us at 180 Accounting help you select the best product for you, your staff, your business and your industry. Contact us for a free consultation. Call us today at (719) 495-9688.